‘Nuff said. I always get two cupcakes: One chocolate (you know, in case the world ends and I have only one thing to eat before the earth explodes or freezes or whatever) and one bonus flavor. At Sugar Queen Cupcakes today, I opted for the Chocolate Chocolate Chip and the Cream Cheese Lime. Oh my. The cake is dense and moist, the mini chocolate chips are nicely packed in–yet not too numerous to detract from the main star of the show–and the frosting…did I taste a little sour cream in there? 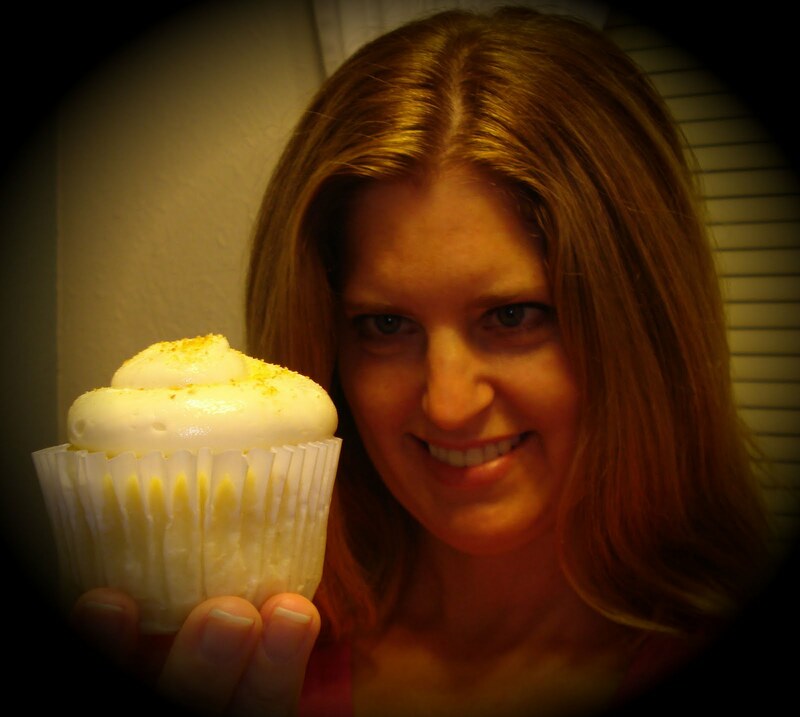 Until I’ve tried a few more flavors, Sugar Queen will not trump my current favorite cupcake stand: In the Mix–who you met before (see July 8th post).